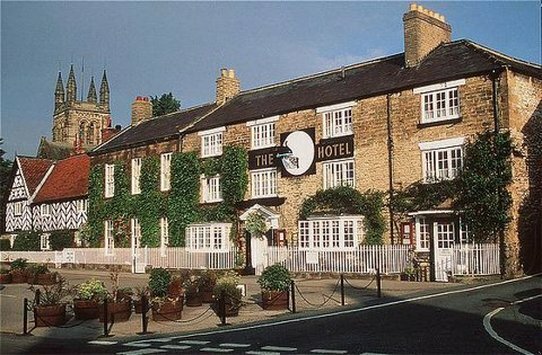 The Black Swan Hotel is right in the heart of one of the North Yorks Moors’ prettiest villages, the hotel is smartly appointed, and blending antiques with classic contemporary design. 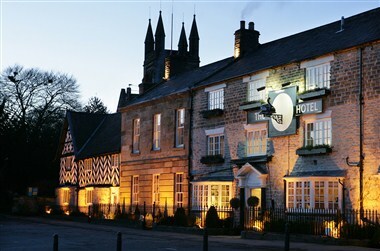 The Black Swan has forty five beautifully designed and individually inspired bedrooms. The bedrooms complement the hotel in elegance and style. Our meeting rooms are located on the ground floor of the hotel, with plenty of natural daylight. We also have several private dining rooms available if required.